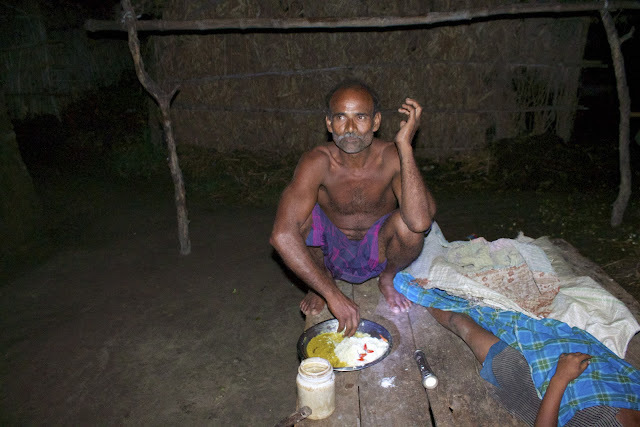 In this post I am going to reveal some dark secrets of the village life. Just to make it clear, I am not talking metaphorically. These quite literally will be dark secrets. 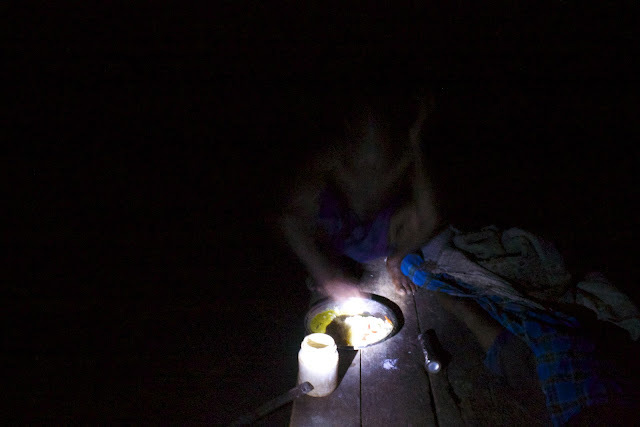 These photographs were taken in areas which still struggle for access to modern energy. 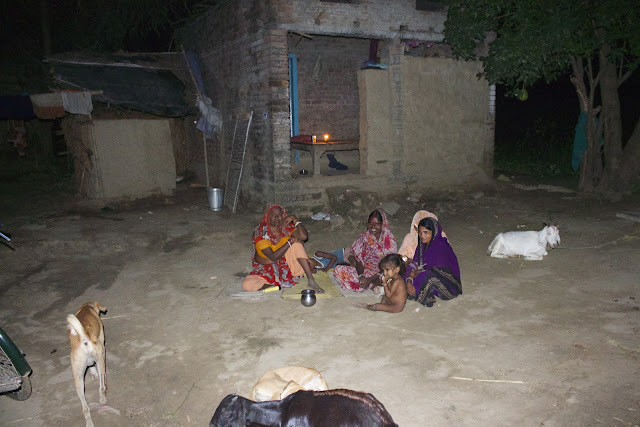 The only sources of light for these people are kerosene and torches. In this post the stories consist of photographs in sets of two, one taken as the the eye sees it and the other after turning the flash on the camera on to reveal what the unassisted eye can not see. When I visited these villages, the only thing that was obvious and evident was the curtain of darkness that covered them. As far as the eye could see, the landscape was pitch black with a few orange lights here and there. These were lights from kerosene lamps. In some parts I could see streaks of white light moving around. I was told that these were people walking around with battery powered torches. I had a torch of my own. At places I would turn it on to find my way. But every time I turned my torch on, I saw things that I was not able to see otherwise. I saw the dark secrets of these villages. What did I see? Let me show you what I saw, one by one, frame by frame. I am sitting with a few dalit women talking to them about the status of electricity in their colony. Suddenly I hear voices from the right. I turn my head to look. All I can see is a kerosene lamp lit in a room at some distance. The voices keep coming from the darkness under the lamp. I am baffled and scared. My guide turns his torch towards the voices. There are people. The people who were invisible to me until now as they are I think to the state. The invisible people of this village. This is when I use the flash on my camera and the whole landscape is revealed. Women, babies, goats, dogs, all these invisible from our sights. The women tell me that this is a dangerous situation for them. In the dark often foxes and feral dogs come and bite their children and domestic animals. But they have no option. During summers its hot inside their small houses (if at all there is room for everyone) and they must sit and sleep out in the open. I wonder if and when electricity would reach these invisible citizens. Same village, different colony. This one is an electrified colony. 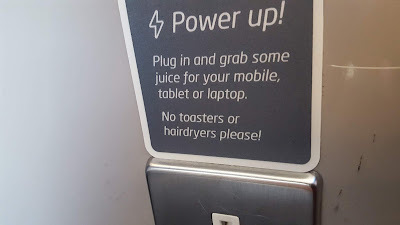 They have wires but no supply. Another voice from the dark. This time its a man, squatting on a wooden bed. He having his dinner, in complete darkness. A simple platter consisting of rice, lentils and red chillies. By his side is a torch for when he needs to move around and a stick. He tells me that in the dark often dogs and cats come around to share his food. He must keep the stick ready for his and his dinner's safety. However, he seems unperturbed by the darkness. This is not new for him. Its part of his daily life. He is adapted. That's it for this post. I will post more such photographs in the next post. Until then think about these invisible people and their invisible lives. 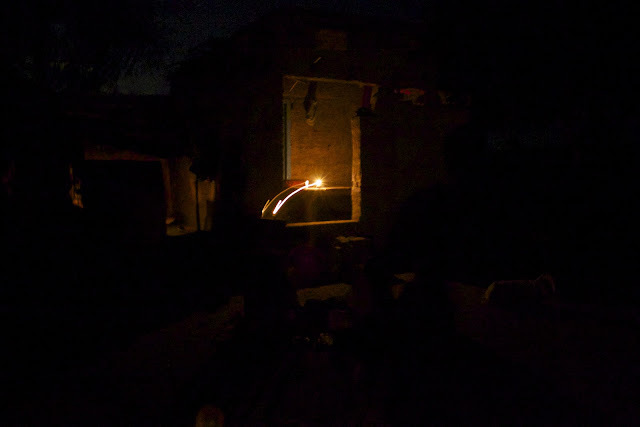 This post was first published on my other blog stories of lights on 9th April 2013. This reposting is a part of a plan to merge the two blogs at a later date.